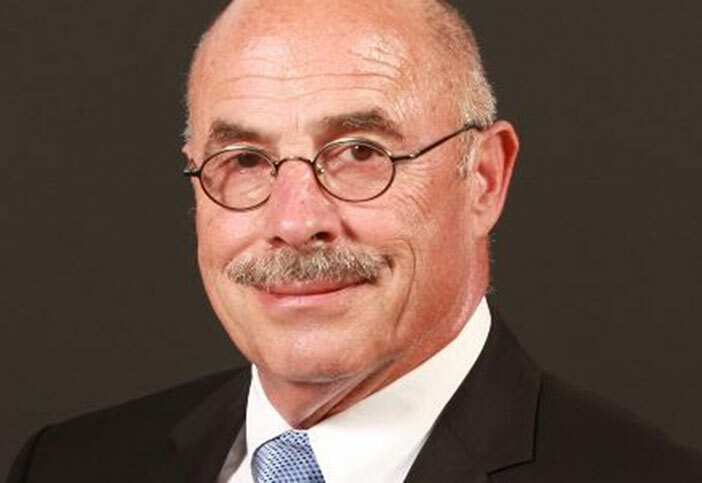 On Monday 18 March Bank of Asia (BVI) Limited, one of the world’s first fully digital global cross-border banks and the first digital bank in the British Virgin Islands (“BVI”), announced the appointment of Dr. Peter Reichenstein as President effective from 15 March 2019. It was stated that Reichenstein replaces Wayne Yang, the Bank’s former Interim President as head of the Tortola based bank. The Bank announced that Yang returned to Hong Kong to continue his duties as Managing Director and Head of Wealth Management at BOA Financial Group. With the passing of the baton it was explained that Reichenstein will work with the Founder and Chairman of Bank of Asia Carson Wen, as well as the Board to execute the Bank’s strategy in providing core banking services to offshore companies, trusts, and high net worth individuals from around the world. According to Bank of Asia BVI, Reichenstein is no stranger to the Territory as he has spent more than a decade at VP Bank and Trust Company (BVI) Limited, where he was Managing Director and Chief Executive Officer responsible for growing the Bank’s operations in the BVI. Prior to this, he worked at UBS Private Bank, Financial Planning & Wealth Management International, and is a former President of the BVI Bankers’ Association. Additionally, it was mentioned that Reichenstein has been a member of the Economic Advisory Committee to the Premier and Minister of Finance in the BVI. “Peter will play a pivotal role as Bank of Asia seeks to capitalise on strong demand for digital banking services among Asian High Net Worth Individuals and offshore companies. On a final note, I would like to thank Wayne for his stewardship of the Bank in the BVI,” Wen added. Reichenstein who is originally from Switzerland completed his doctorate studies at the University of St. Gall in 1986 and the International Executive Program (IEP) from INSEAD in 1995. He is fluent in German and English and also speaks French and Spanish. He has been domiciled in the British Virgin Islands since 2000.